in his/her mouth need more careful cleaning during the at-home oral hygiene routine. 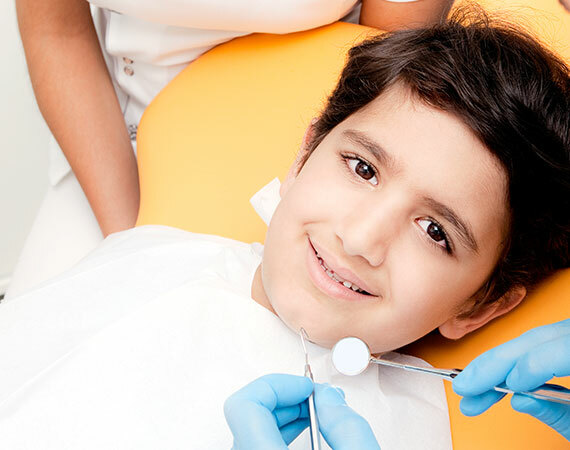 When you need to talk to your child about the need to fill a cavity do so confidently and in a positive manner. Don’t make it sound like punishment for not brushing enough, cavities happen despite good oral hygiene. Just emphasis the need to clean each and every tooth more carefully. Use straightforward age appropriate language, you might tell a younger child the Dentist is going to remove the sugar bugs from their mouth. An older child may understand that the Dentist will clean the area out and then patch it up and it won’t hurt a bit. There are children who may find the idea of getting their tooth filled, having it drilled, needles etc quite scary. 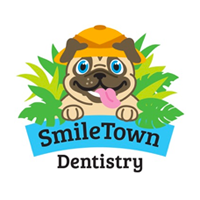 Dentists who specialize in children’s dentistry offer this option and may be something to discuss with them. Now that your child has experienced a cavity their routine may need to be tweaked, maybe they need to pay more attention to a certain area. Possibly they need to floss more carefully or make sure they are brushing long enough and paying attention to those back molars. 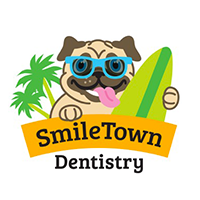 If your child needs more instruction on how to brush and floss properly the Dentist is happy to show you and your child ways to improve. Now could be a good opportunity to discuss limiting sugary snacks and drinks that can lead to more cavities and the importance of healthier snacks while the experience is recent. Above all parents should not feel guilty you’ve set a good example for your children’s oral health.